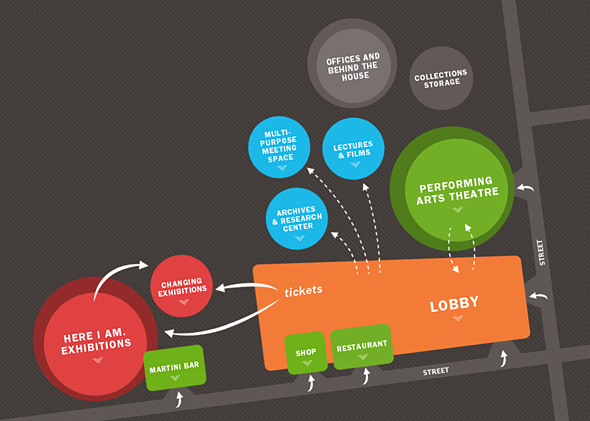 National LGBT Museum: Coming soon to the National Mall? 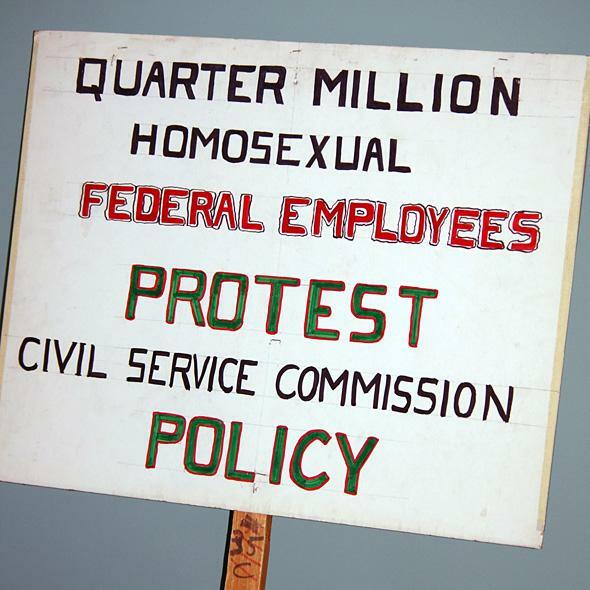 A protestor used this sign during a 1965 protest of the Civil Service Commission’s anti-gay hiring policies. The protests, led by Frank Kameny, took place outside the White House, Pentagon, and Civil Service Office. 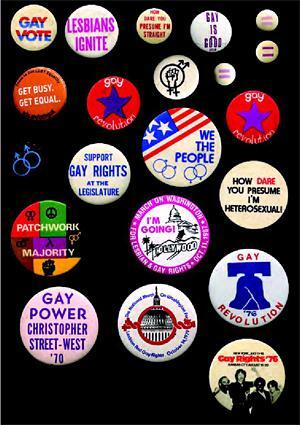 The Civil Service Commission permanently banned Kameny from seeking federal employment after discovering he was homosexual. This incident inspired Kameny to devote his life to LGBT rights.